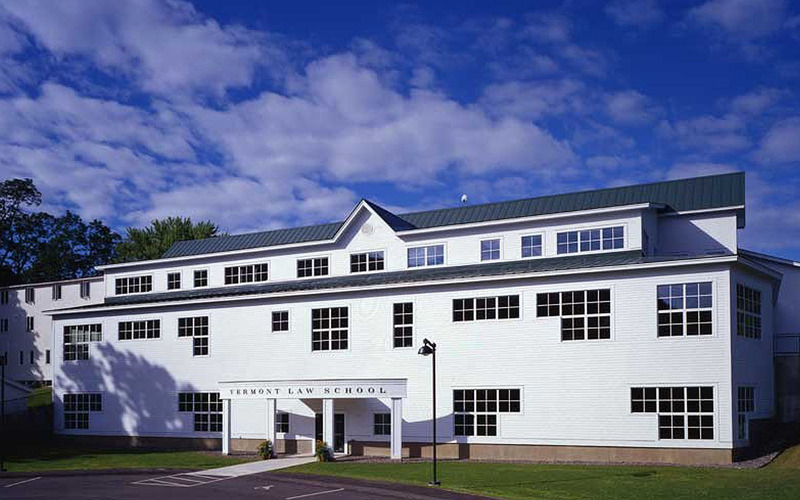 The Oakes Hall Classroom Building is the third in a series of projects designed by TruexCullins for Vermont Law School, a school nationally recognized for its environmental law program. 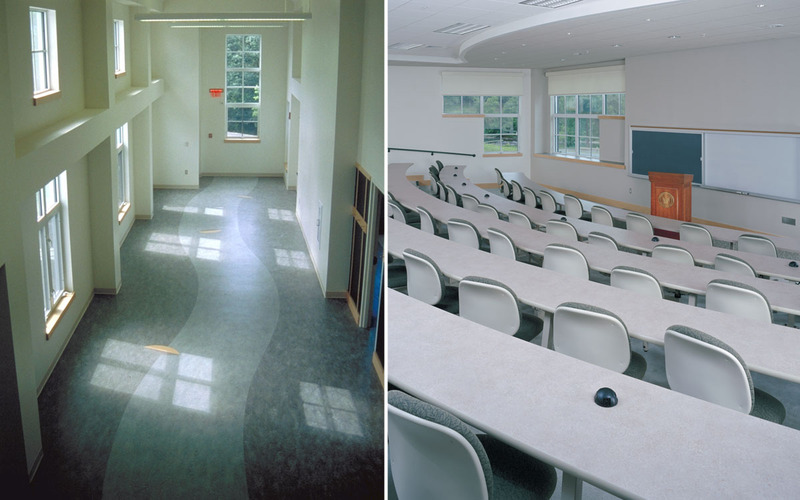 The key requirements of the building were efficiency, economy and environmental sustainability. 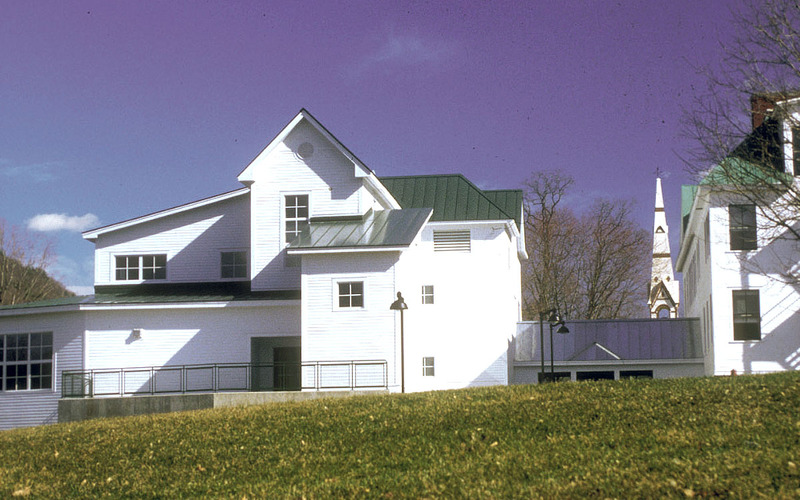 Innovative green features include the use of healthy, recycled, and non-toxic materials, and the installation of state-of-the-art composting toilets. An energy recovery unit controls humidity and recovers approximately 80% of the heat in the exhaust air and transfers it to the incoming fresh air stream. 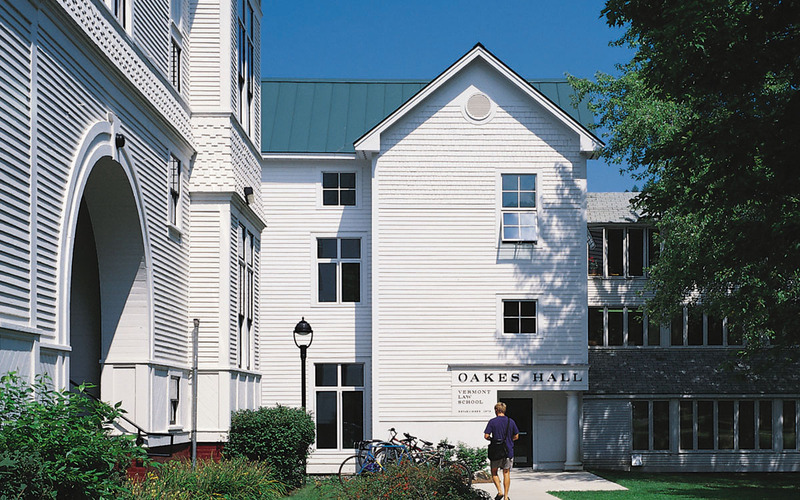 With all of these innovations, the Oakes Hall Classroom Building is one of the best performing academic buildings of its type in the country, despite its completion prior to the USGBC’s implementation of the LEED rating system.